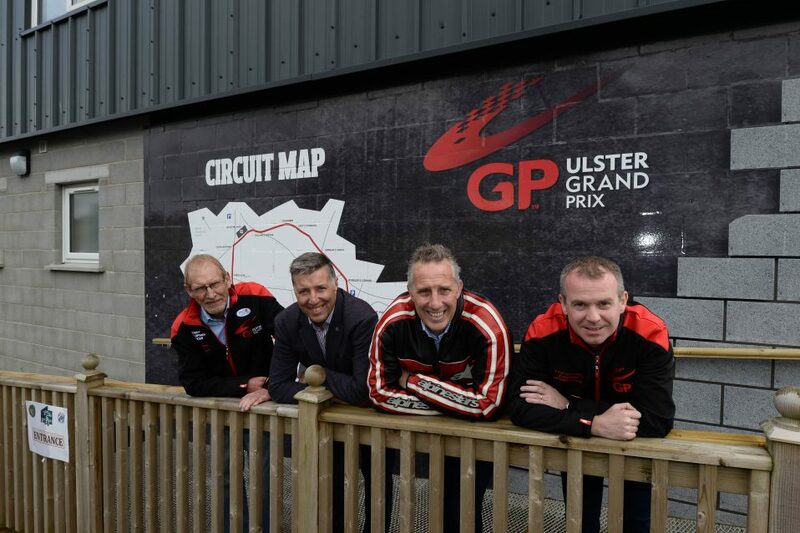 MPs for North and South Antrim, Ian Paisley and Paul Girvan, have visited Dundrod, home of the MCE Ulster Grand Prix to review the significant improvements that have been made to the paddock and circuit over the past few months. The improvements are primarily about health and safety of both the competitors and those attending the event. The improvements include an extension to the riders’ paddock, improved disabled access, additional competitor safety equipment including safety bales and other enhancements to the existing facilities including a modern shower and toilet block which also houses the new scrutineering bay. The completion of the David Wood building provides excellent accommodation for training, briefings and race control. North Antrim MP Ian Paisley said: “As chairman of the Motorsport Taskforce in Northern Ireland, MP for North Antrim and as a bike racing fan I am delighted to see the effort being made by the team at the UGP to improve the safety and facilities at the world’s fastest road race. 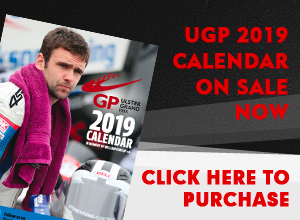 South Antrim MP Paul Girvan said: “The MCE Ulster Grand Prix is a key date in the local road racing calendar, putting Dundrod on the map and bringing riders and fans to this part of Northern Ireland. Ken Stewart, Secretary of the Dundrod & District Motorcycle Club said: “Our thanks to both Ian Paisley and Paul Girvan for taking the time to visit us at Dundrod to see first hand the improvements we’ve been able to make thanks to the generous funding from the Department of Communities. “There has been a significant investment in time and effort on our part to bring this all to fruition in advance of this year’s event but I’m pleased to say it has been incredibly worthwhile and we look forward to welcoming tens of thousands of visitors here to see it for themselves in a few weeks’ time,” he added. 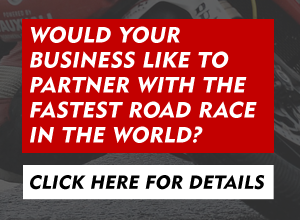 Bike Week runs from the 6th – 12th August 2017 and includes the Charles Hurst Motorcycles Dundrod 150 and the MCE Insurance Ulster Grand Prix road races. 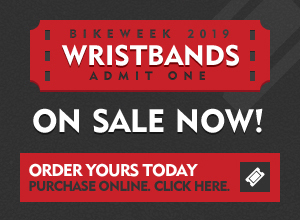 Tickets are available now on Ticketmaster.